The 2017 Salon Owners Summit is less than a week away from kickoff! Are you as excited as we are? 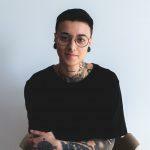 Up until now, we had released all the information about the speakers, announced the agenda and listed 15 things you can do while you’re in Dublin. One thing we hadn’t yet covered and were asked for, was some good foodie spots to indulge a delicious meal while in Ireland’s capital city. Consider that a thing of the past! This is literally a 2017 Salon Owners Summit Food Travel Guide. Enjoy! If an Italian food menu with an added NYC twist rings deliciousness to your ears, San Lorenzo’s is the place to go for brunch in Dublin. “High-quality ingredients and a laid-back style offer a smart treat for discerning visitors seeking the finest Italian restaurant in the Irish capital.” Very central, the eatery welcomes walk-in diners, but we would still suggest making a reservation. Two years ago, this place was awarded the “Best Brunch In Dublin” Award – that says a lot. Still a favorite of many, Whitefriar Grill is known for mouth-watering brunches and waffles to die for. Your belly won’t rumble for long; this stellar food spot is kind of a big deal. Located in the popular Temple Bar area, Cleaver East offers a friendly service, classic cocktails and a high-quality cuisine based on locally sourced ingredients. Worry not, prices remains very affordable. Less than a year old, Meet Me In The Morning is a simple, serene, tempting and engaging café with a tasty menu. Based on reviews, people seem to think they even have “hands down the best Granola in Dublin” and “fab coffee.” If you’re all about the simple things in life, this fantastic little spot will serve you just right. The perfect vegetarian brunch option. Also centrally located, Cornucopia produces delicious home-cooked vegetarian and vegan-friendly meals. A long-time loved and established restaurant you should definitely try out. Craving a juicy burger joint? You can’t go wrong with Jo’Burger. There are a few locations, but if you want something central, once again, this place is your go-to. Expect fresh, quality, organic low-in-fat meat. Oh, and try their lemonade… it’s out-of-this-world good! Veggie options available here too. If you’d keep your New Year’s resolutions and eat healthy, you need to try Brother Hubbard. Without ever compromising on enjoyment, the food is healthy and full of freshness. They also cater for vegetarians – you can’t go wrong! To describe Yamamori’s food as delicious would be an understatement. This place is hands down one of the best authentic Japanese cuisine restaurants in town. You’ll also love the space, it’s very casual and filled with Asian art! Your sitdown Dublin Mexican food stop without a doubt. Described as “designed in a desert on the hot bonnet of a Cadillac with a bottle of tequila in one hand and a dog-eared Hemingway in the other,” this place is a hidden gem highly recommended by several locals. It won’t take you more than a bite to understand why. The new one in town! Beef & Lobster is all about two things. Guessed what yet? They might have a small menu, but their dishes are constantly perfected and delivered with an affordable price tag. What’s not to like?! Feeling fancy? Chapter One is your Dublin Michelin Star Awarded stop. Here, you’ll find understated and elegant dining rooms accompanied by colorfully crafted dishes. A must-try if you’re into treating yourself. They couldn’t have described it better: “The very best of homegrown produce, food assembled in an uncomplicated way, freshness is the real hero.” A dinner that will leave you wanting for more. Our last but not least food recommendation: Super Miss Sue. 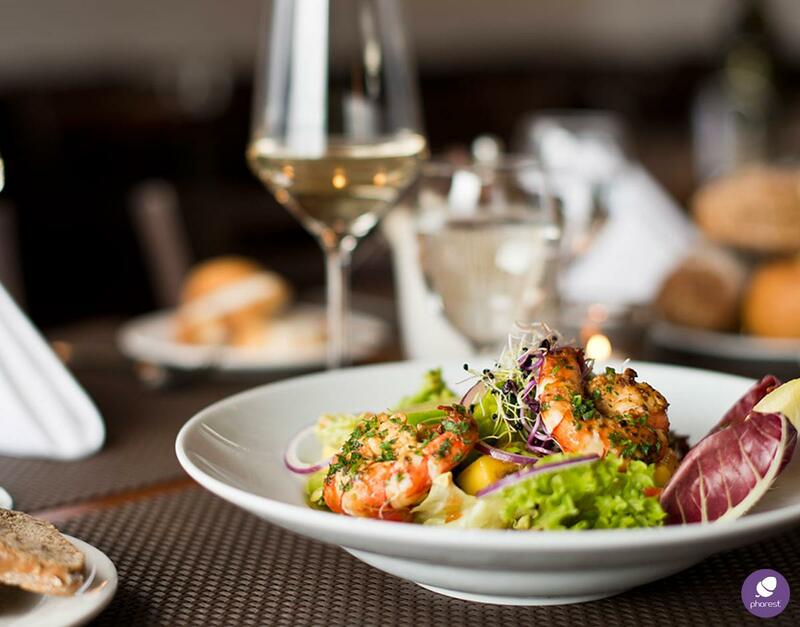 It’s a minute’s walk from Grafton Street and a short walk from Trinity College or Temple Bar (very central) and will amaze any seafood lover guaranteed. But don’t take our word for it, try it, and you’ll see! Like the French say, “bon appétit” & have an amazing 2017 Salon Owners Summit! You’re from Dublin and we missed one of your favorite spots? Let us know in the comments! 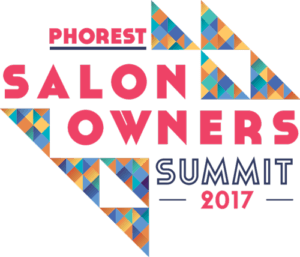 And don’t forget to check out the 2017 Salon Owners Summit Agenda right here!